It’s amazing that one of life’s most exciting things of Love can have such a relevant relationship with insurance. Whether it’s a diamond engagement ring, a romantic trip or just that extra peace of mind, we think it’s worth protecting what means most to you. 1. Jewellery is believed to be amongst the most common losses among homeowners’ content related insurance claims. Get in touch with your home insurance provider to understand if you’re fully covered before that special sparkler is damaged or lost. It sounds obvious but many of us forget or misplace the receipts from items purchased. This would make a big difference to making a successful claim. A romantic getaway is always a lovely thing to do but having the right cover could be the make or break of it. Many fail to fully understand what is covered when jetting off and can get stung by unwanted or unexpected surprises if something was to happen. 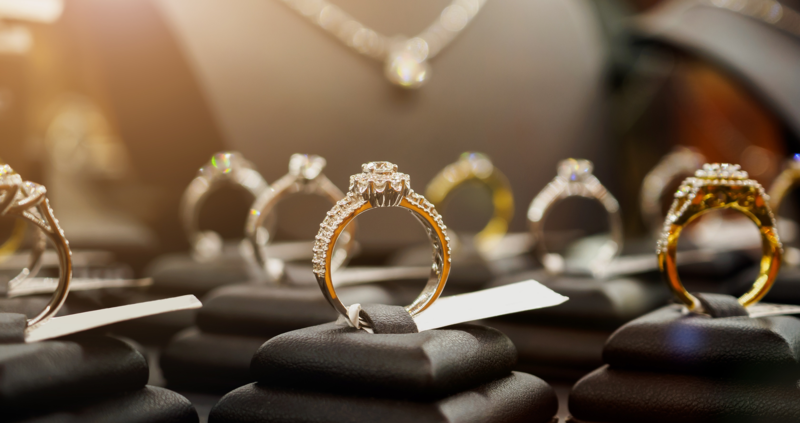 If you were lucky enough to recently receive an engagement ring this year, it might be worth noting that insuring this expensive purchase might not have crossed your partners’ already nervous mind. Speak to one our real, trusted and expert advisers on 01444 810 088 to identify any gaps or options you may have to ensure you have that extra peace of mind we all love. There’s far more that goes into mid net worth, high net worth and ultra-high net worth insurance than the policy limits which defines them. Insurance... What’s love got to do with it?